Viber, WhatsApp and Instagram allow you to remove an erroneous message for both the sender and the recipient(s) and now Facebook is working on a similar feature for Messenger. The social networking behemoth has quietly announced this upcoming new feature in the changelog accompanying Messenger’s 191.0 update that hit App Store last evening. I’m glad they’re adding this feature to Messenger. I can’t remember the number of times I sent totally wrong messages to the wrong people because I wasn’t looking close enough or maybe I was really tired or out with friends partying. The ability to retract any sent message within a reasonable timeframe should save us from the embarrassment stemming from having our mistakes preserved eternally. 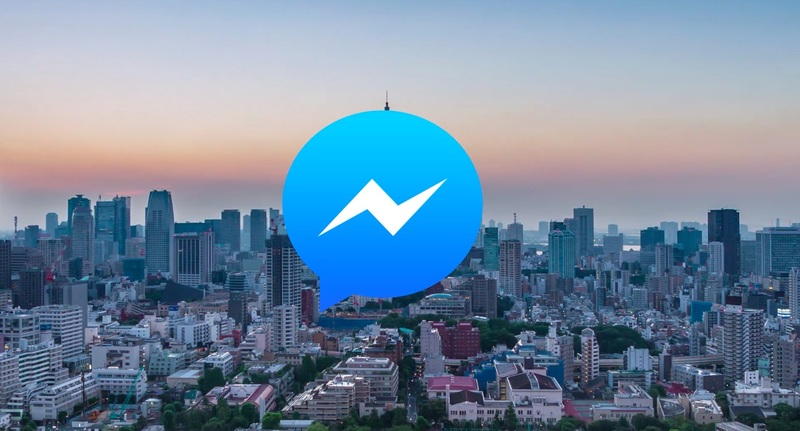 Facebook last month previewed some of the new features coming to Messenger. Aside from a simplified navigation and a re-skinned darkened interface, Messenger 4 will be getting color gradients, customizable chat bubbles and other perks.